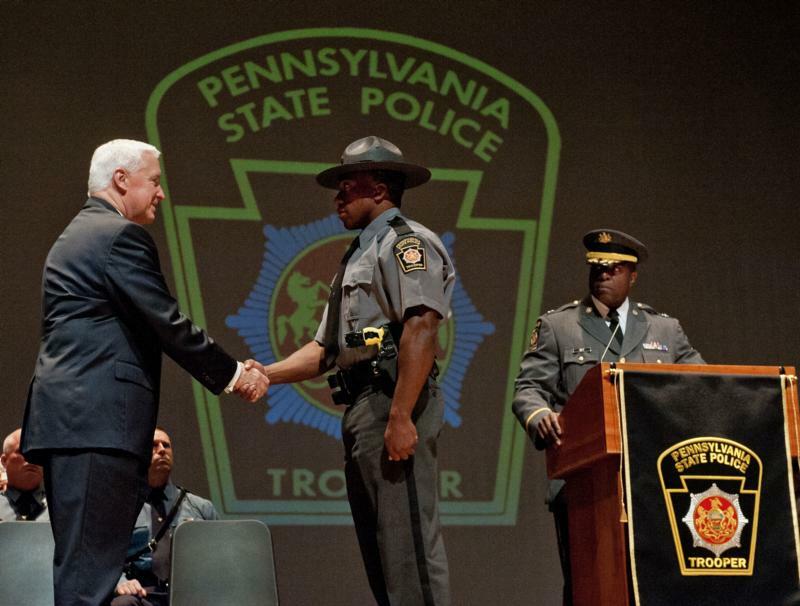 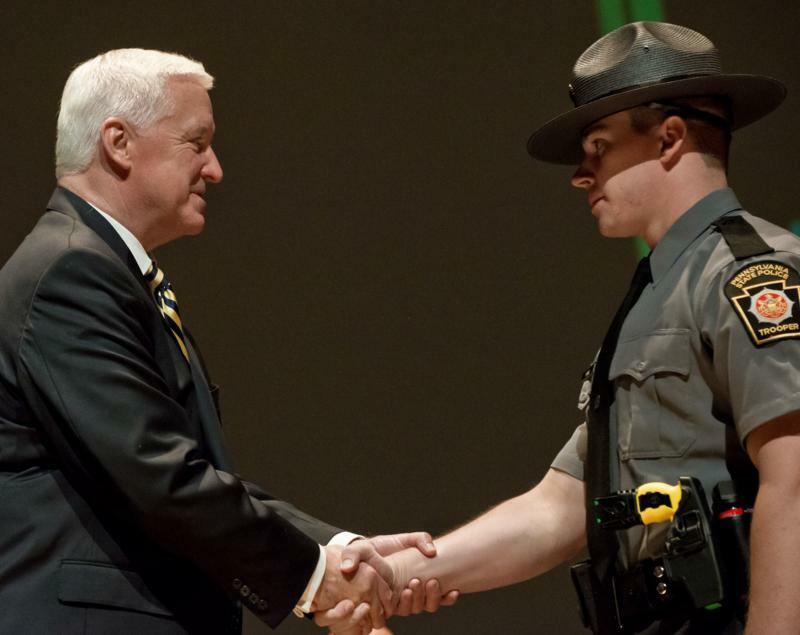 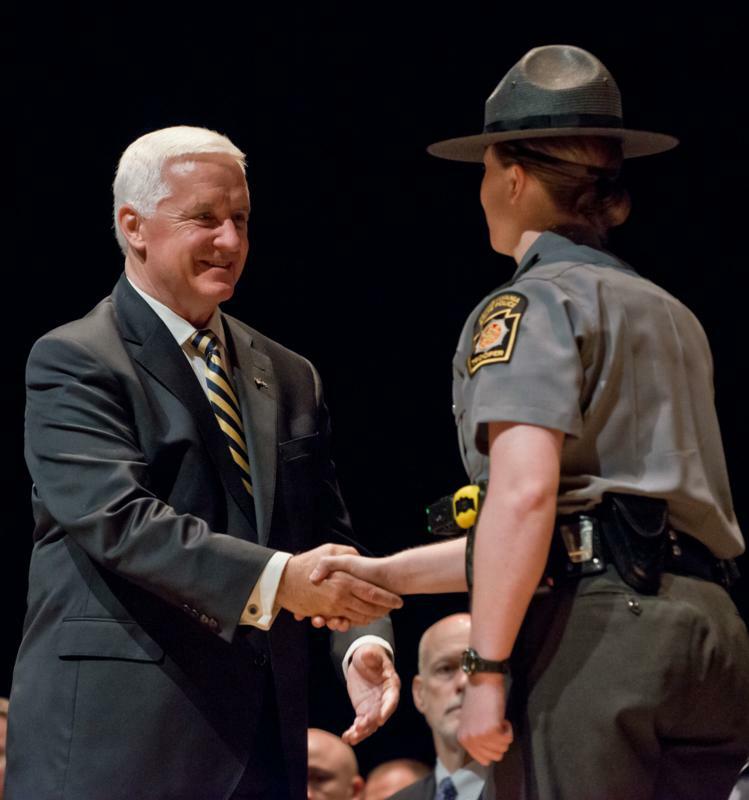 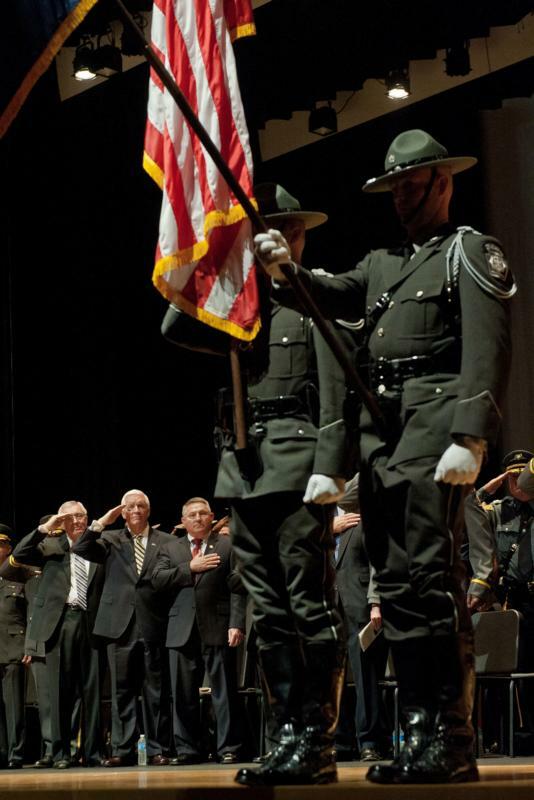 Governor Tom Corbett announced that 88 men and women graduated from the State Police Academy today and were assigned to troops across the state. 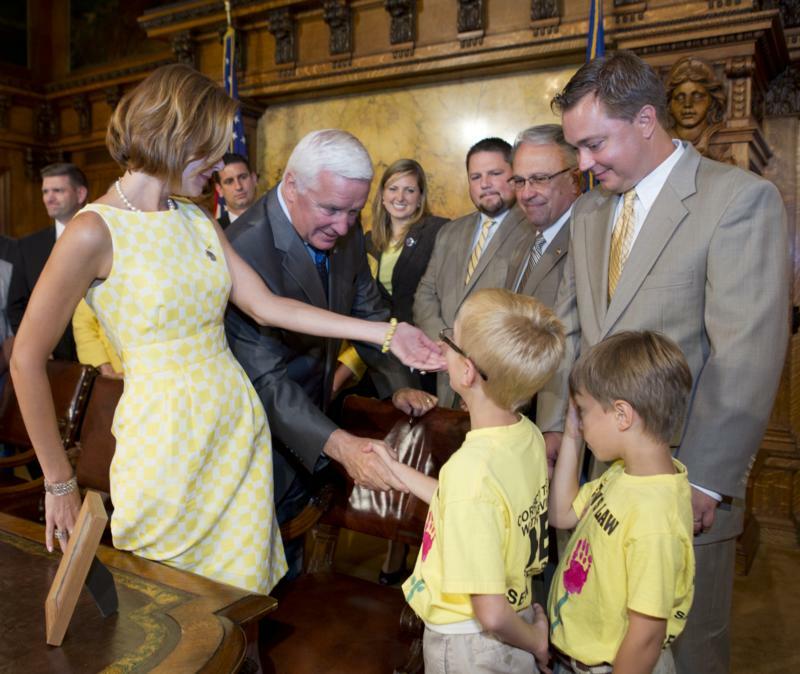 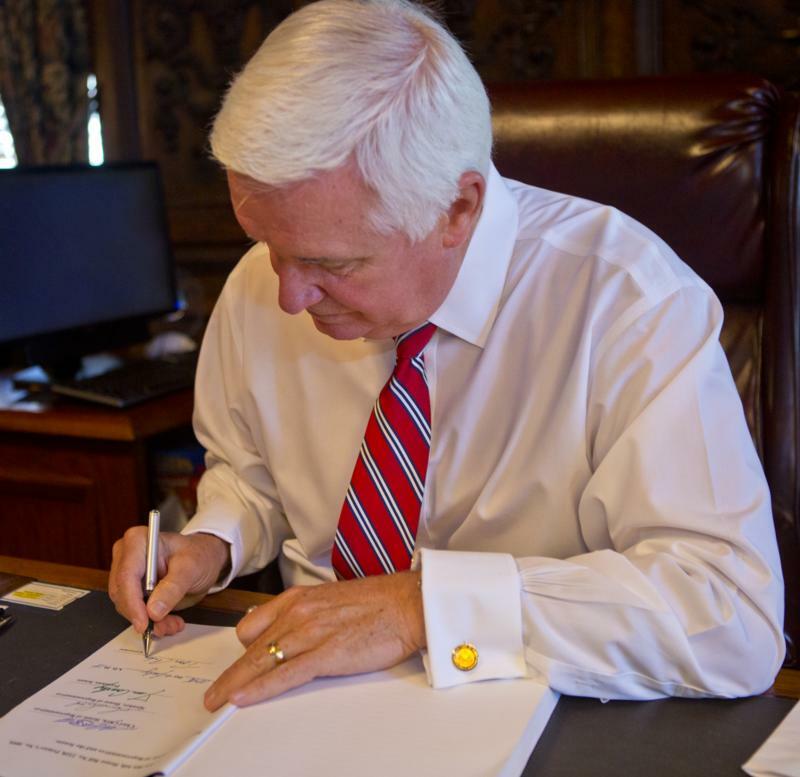 Governor Tom Corbett today signed House Bill 2328, the 2014-15 state budget, and House Bill 278, the 2014-15 Fiscal Code. 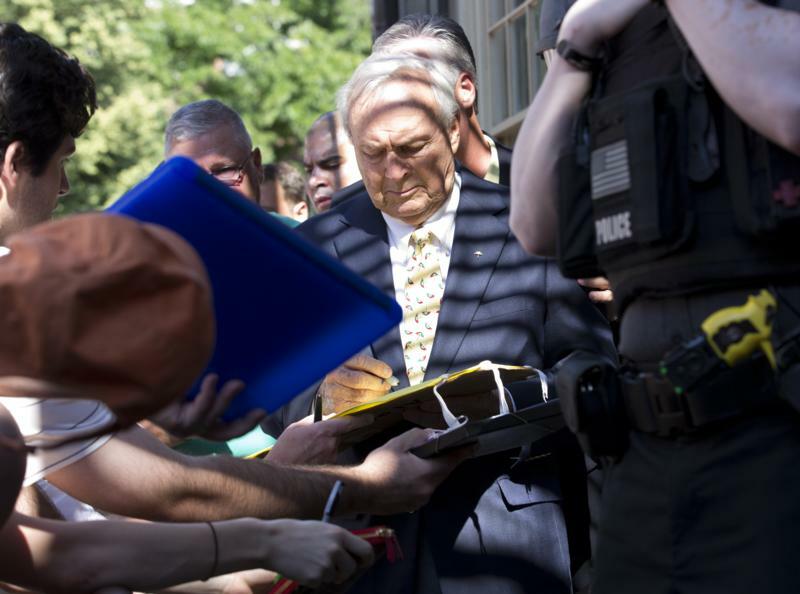 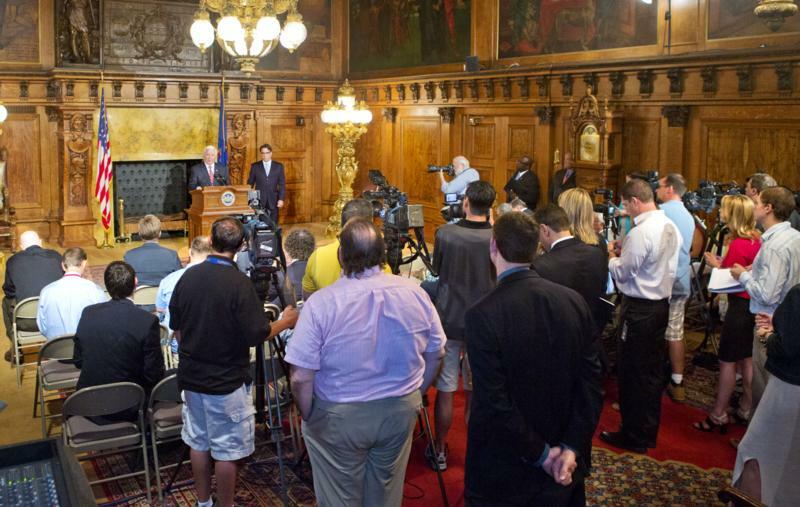 Concerned with the revenue assumptions used by the House and Senate in crafting their budget, the governor chose to use his line-item veto authority to reduce spending and ensure the state was meeting revenue estimates. 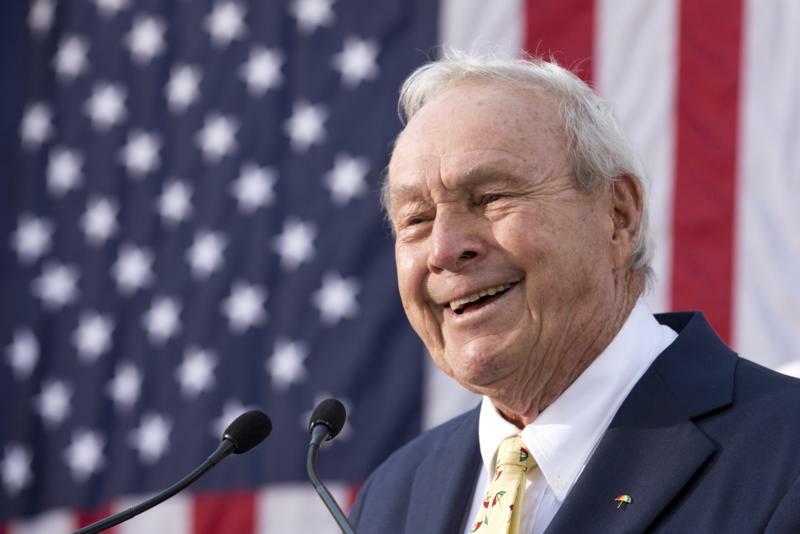 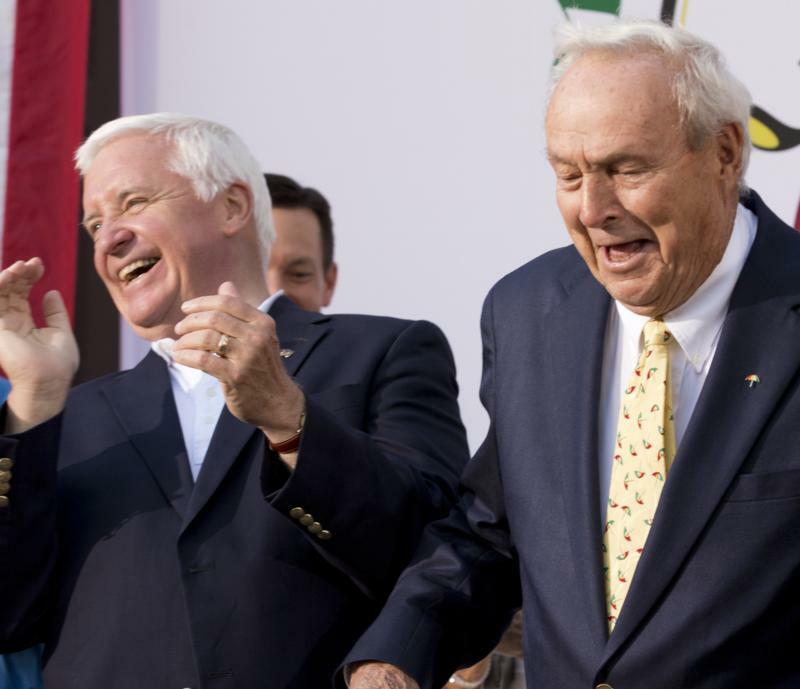 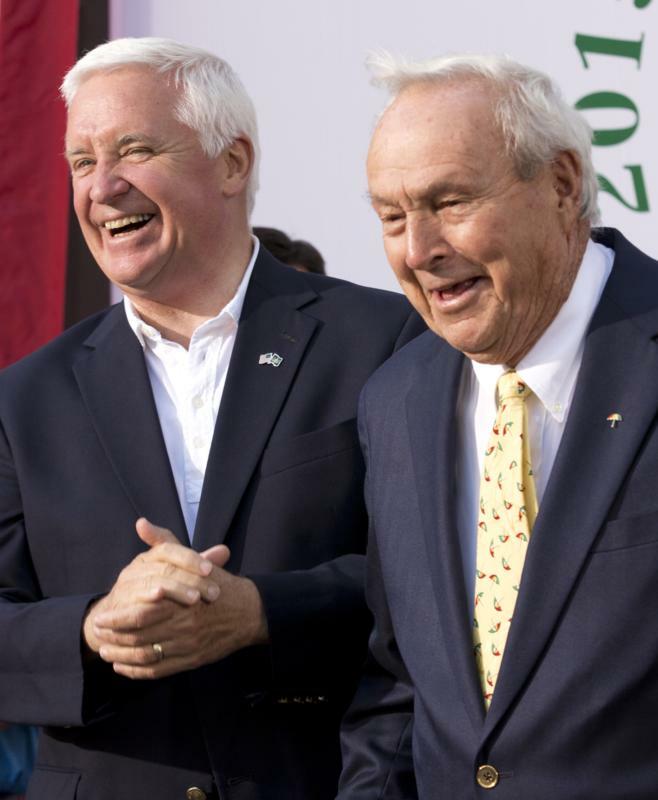 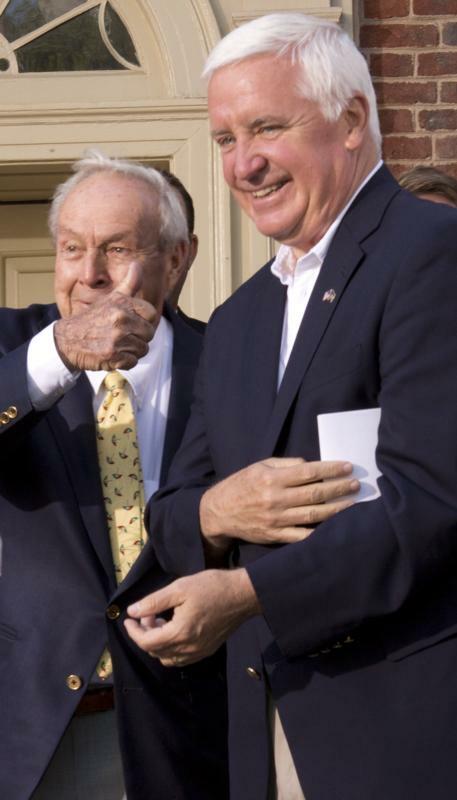 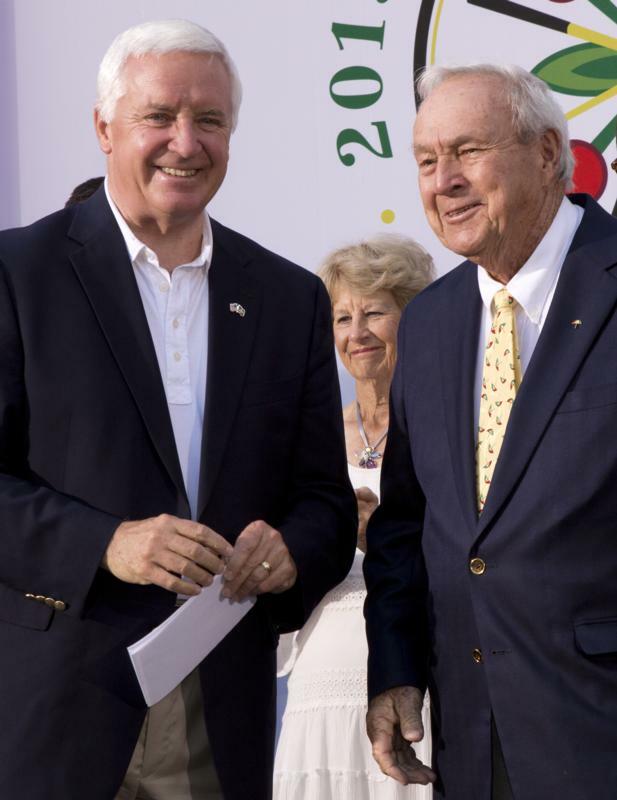 Governor Tom Corbett joined golf legend Arnold Palmer this afternoon at Penn Square in Lancaster for an announcement regarding the LPGA's 2015 U.S. Women's Open. 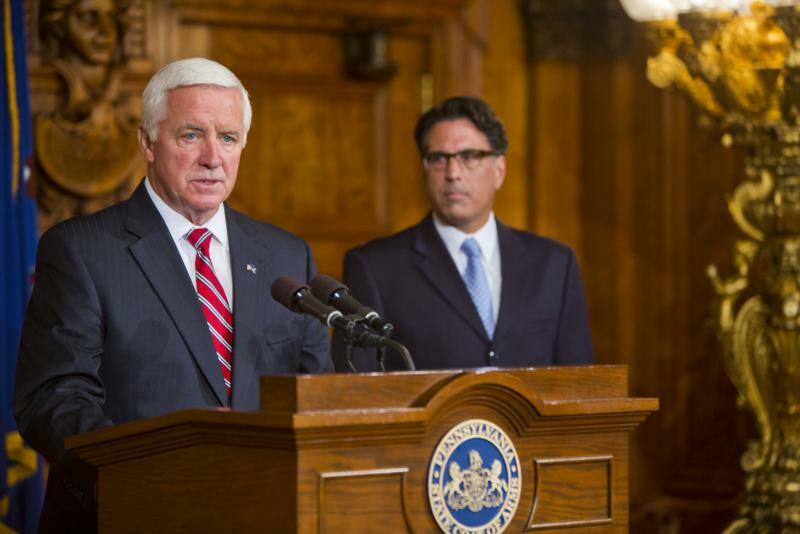 30 second music video promoting tourist destinations throughout Pennsylvania. 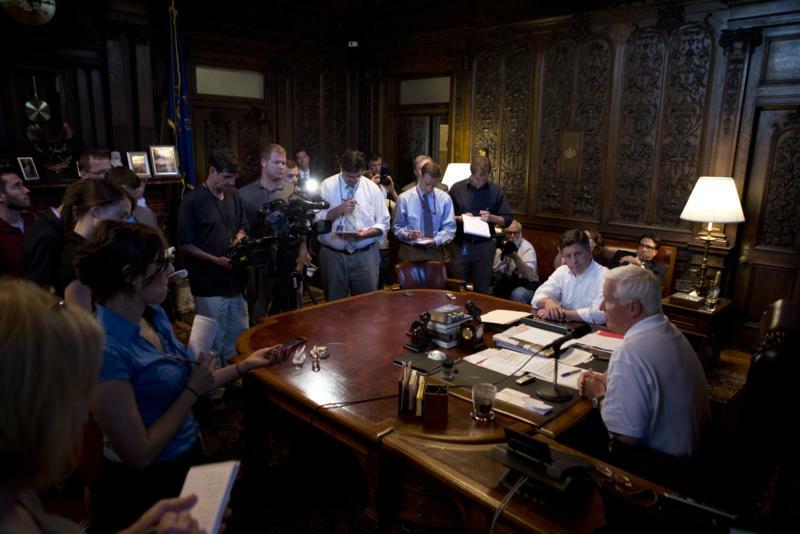 Governor Corbett addresses the media on the budget. 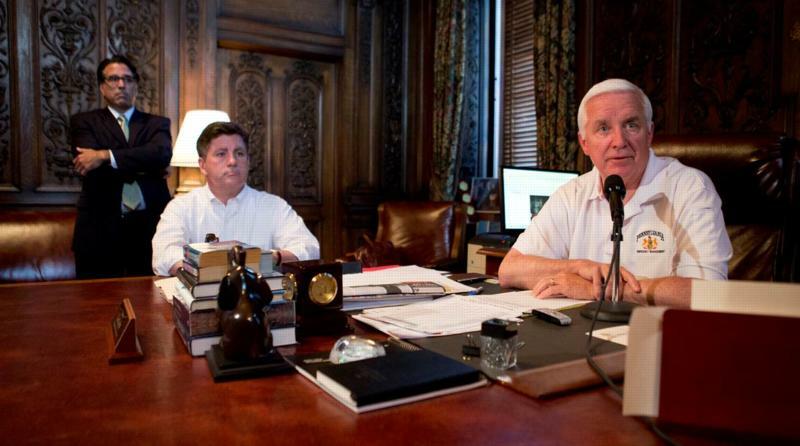 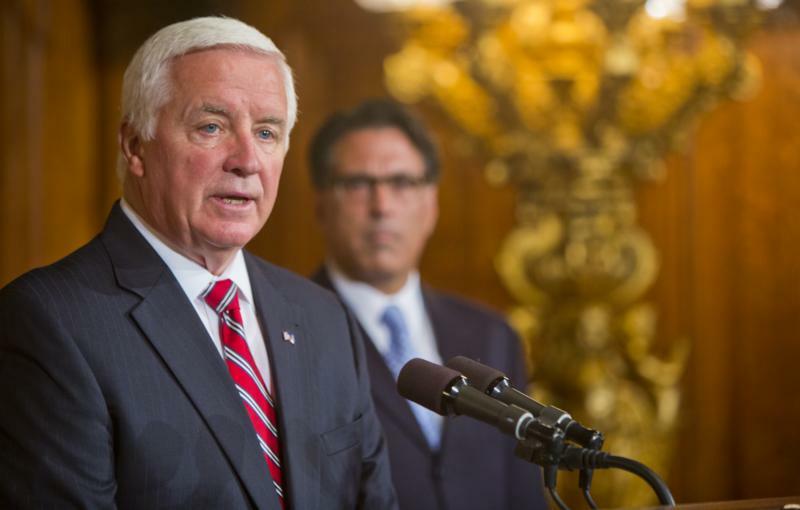 Governor Tom Corbett today updated the status of the state budget and renewed his call for pension reform. 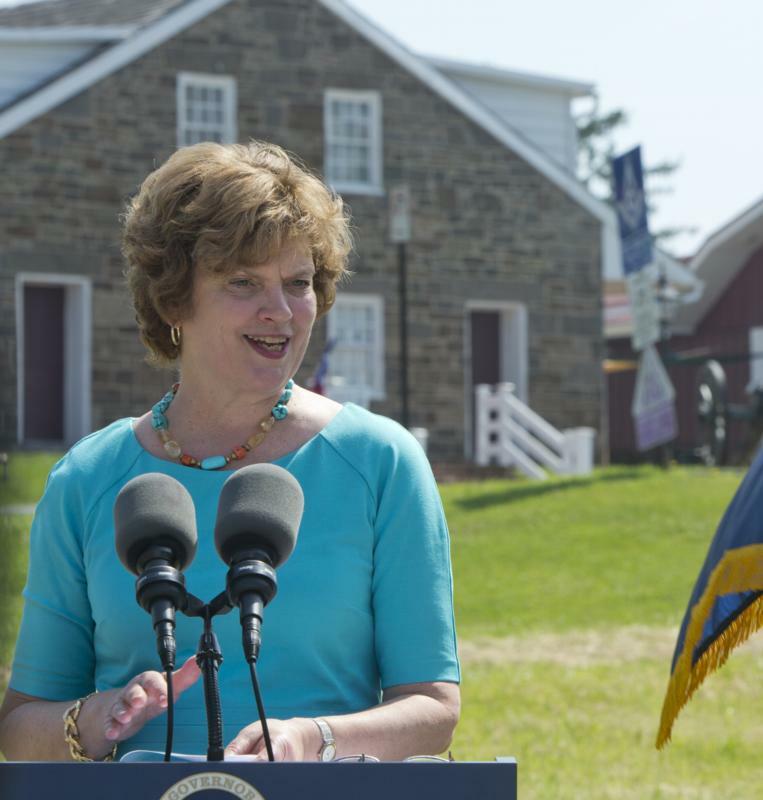 First Lady Susan Corbett today joined the Civil War Trust in announcing a campaign to preserve one of Gettysburg's most important sites. 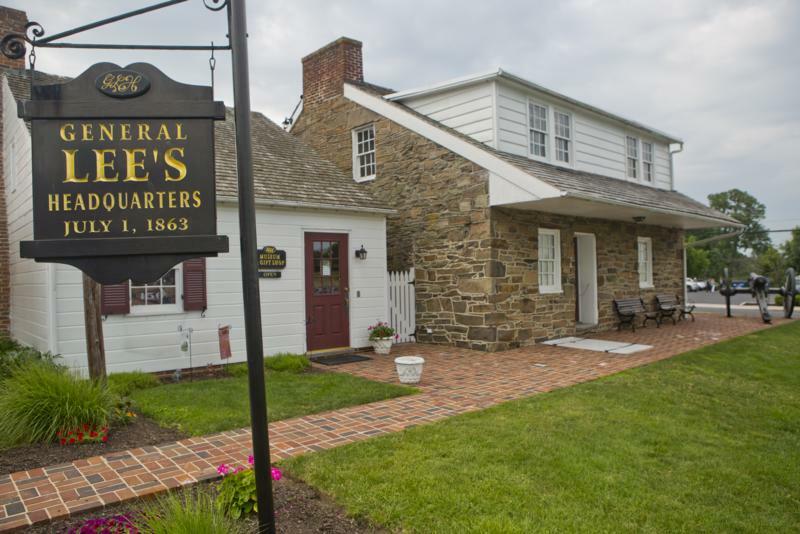 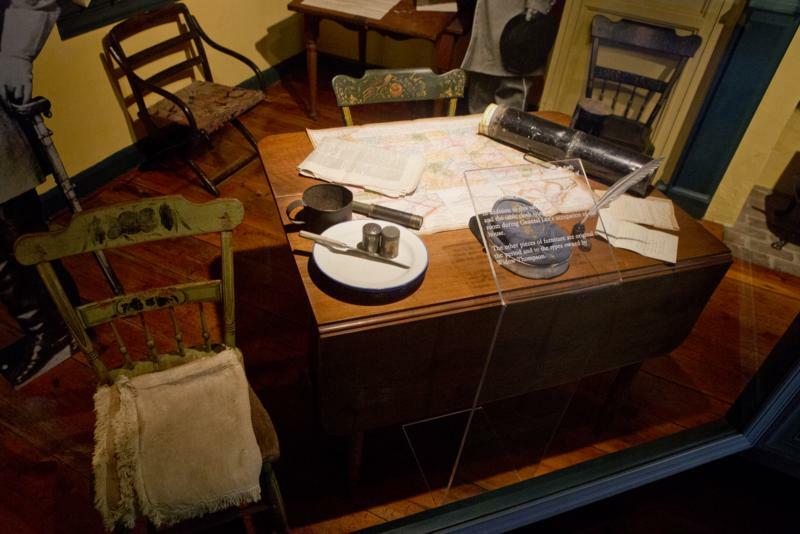 Gen. Robert E. Lee's Gettysburg headquarters played a significant role in the Battle of Gettysburg. 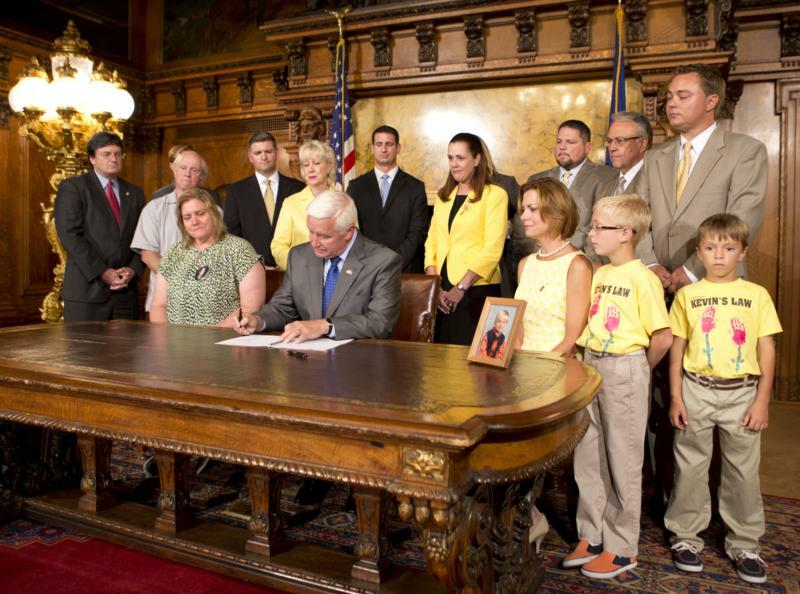 Harrisburg - Governor Tom Corbett today signed a law that toughens the penalty for hit and run violations, a change pushed forward by a tragedy involving a 5-year-old boy, Kevin Miller of Luzerne County. 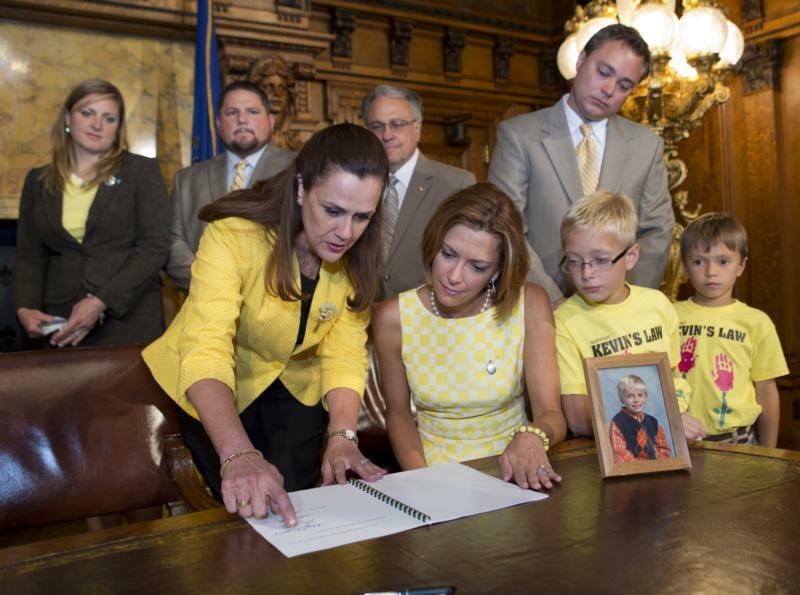 Governor Tom Corbett today signed a law that toughens the penalty for hit and run violations, a change pushed forward by a tragedy involving a 5-year-old boy, Kevin Miller of Luzerne County. 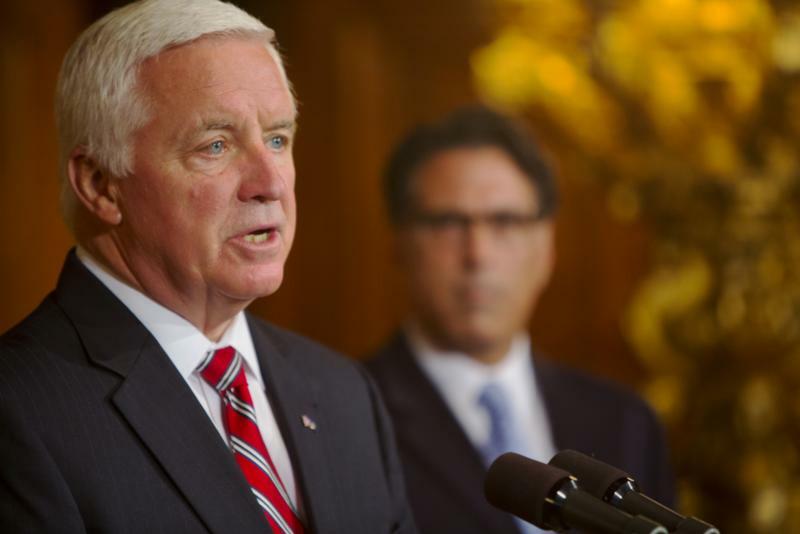 Governor Tom Corbett commenting on the ongoing budget negotiations; calls on the lawmakers to pass pension reform.